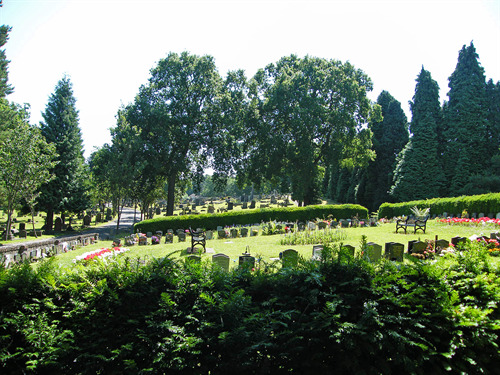 Haywards Heath Town Council is the burial authority for Haywards Heath and operates an attractive cemetery in Western Road. Within the cemetery grounds there are separate sections for interments of different denominations, an area for children and the Garden of Remembrance for cremated remains. The main gates of the Cemetery are open: Monday to Thursday 8.00am to 4.00pm and on Fridays 8.00am to 3.30pm. These gates will be locked at all other times, unless special arrangements have been made with the Town Council. Pedestrian's can still gain access outside these times via the side gate. A copy of the Council's Cemetery Charges can be downloaded here. For more information please contact the Town Hall.